Breweries in the Gorge (B.I.G.) will be heading to Portland for a three-day event this coming weekend. 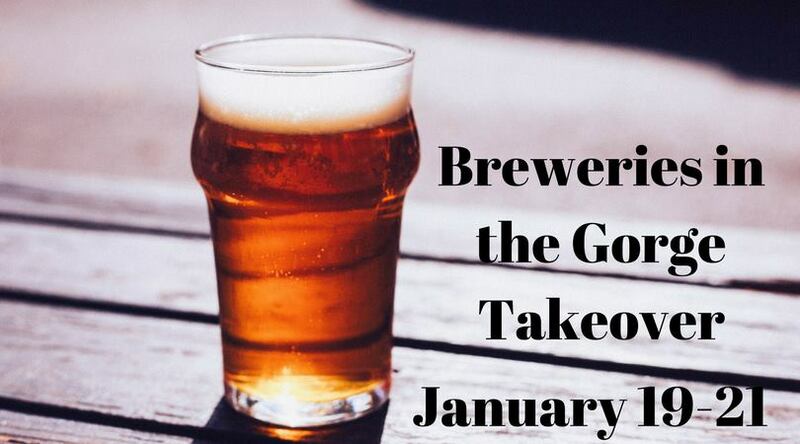 The Civic Taproom will host Breweries In The Gorge Takeover from January 19-21. During this three day exploration of breweries all based in the scenic Columbia River Gorge, The Civic will pouring beers from 11 of the region’s breweries. Representatives from each brewery will be in the Taproom to talk with you, sample beers, and raffle off swag.